Fires within the Food and Drinks Industry are an occupational hazard. The key to maintaining “business critical” continuity is to prevent a small fire from developing into a large one. 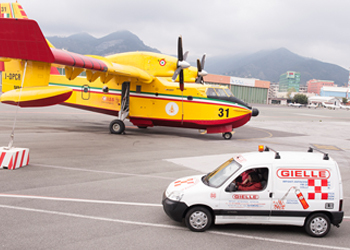 Our Food Industry registered IOSH design and installation teams within Gielle have an unbeatable track record in this field which is why our organisation is a prefered supplier to many of the major food manufacturers. 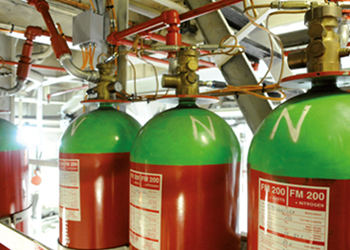 We are unique in our ability to provide specific, purpose engineered fire protection solutions for all types of risk; utilising our total solutions product range. 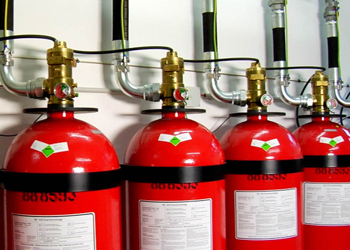 These factors, combined with our ability to complete projects on budget, on time and every time make us the perfect ingredient for your fire protection requirements.